March is National Engineering Month (NEM) – Canada’s biggest celebration of engineering and engineering technology. To find out more details on what’s happening this month, visit www.nemontario.ca. 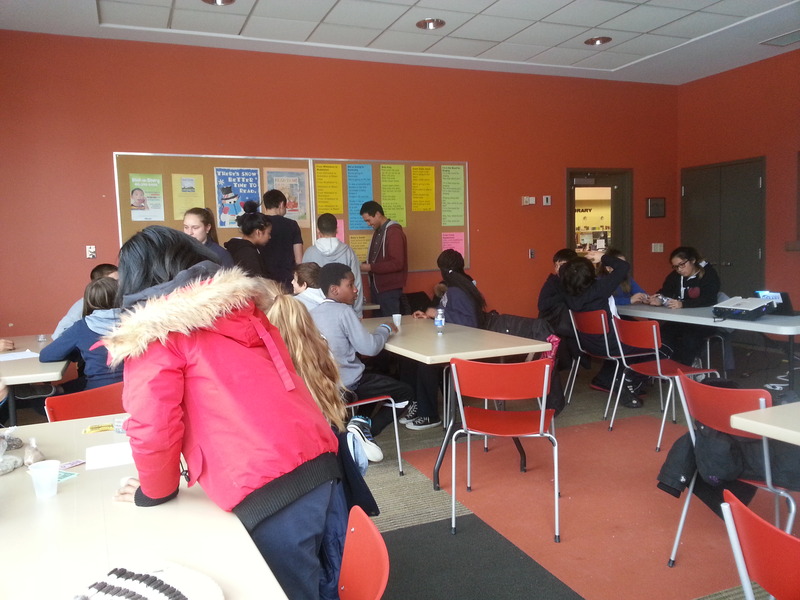 On March 4, 2015, as part of NEM and Engineers Without Borders, I delivered a “Water for the World” Workshop for Grade 8 students at the New Toronto Public Library in South Etobicoke. My co-presenter Fidel and I introduced the students to the issues surrounding global access to clean water, and how they can make a difference. As part of the workshop, we had the student create a (rogue) water filter. The water filters that they made are not the ones being used in urban homes, rather they are something that would be used by people in poorer countries/areas where their water source consists of dirty, somewhat muddy water (e.g. Sub-Saharan Africa). 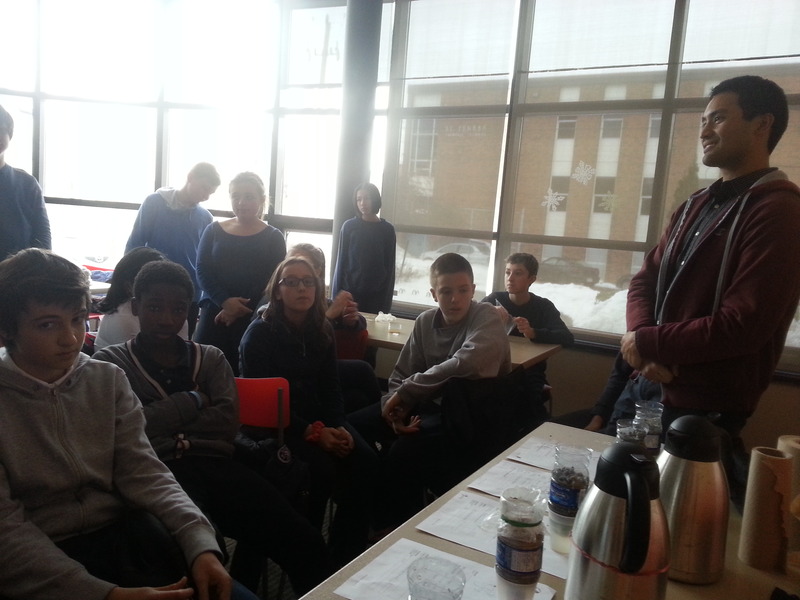 Below are a couple of pictures from the workshop. This entry was posted in Education, Life, Tech and tagged Education, Engineering, Life, Tech, Volunteer. If you love to use coupons, or wish you could use coupons but don’t have the time to gather, clip, and organize coupons, there’s an alternative way for you to be able to save money by getting cash back on groceries you buy. 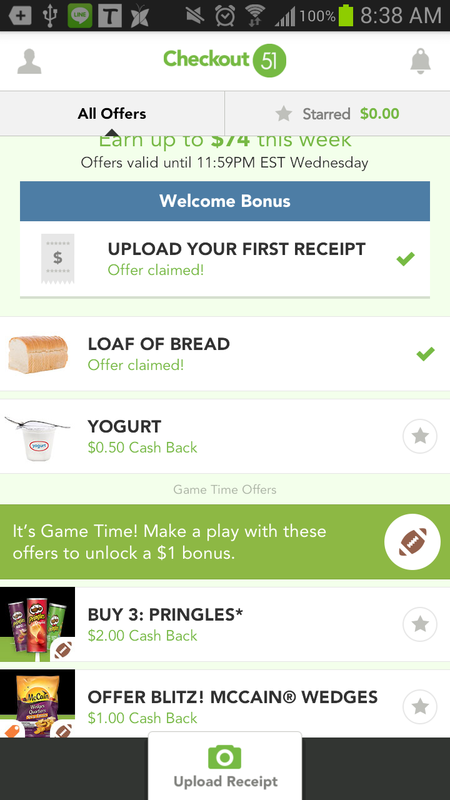 Thanks to a few apps you can download on your smartphone or tablet, you could simply just scan the receipt with the items that are featured that week, and you’ll easily get cash back on them. Once you’ve reached a certain amount, you can choose to cash it out, and they will send you a cheque or send you the amount through PayPal. PC Plus – For this one, you would need to get a (free) PC Plus card from any participating store (No Frills, Loblaws, etc). What’s even better is you could still use coupons AND use these apps to pile on the savings! Do you use any of these apps? Do you know of other similar apps that are available in Canada? Let me know in the comments! This entry was posted in Life, Tech, Web and tagged Life, Tech. 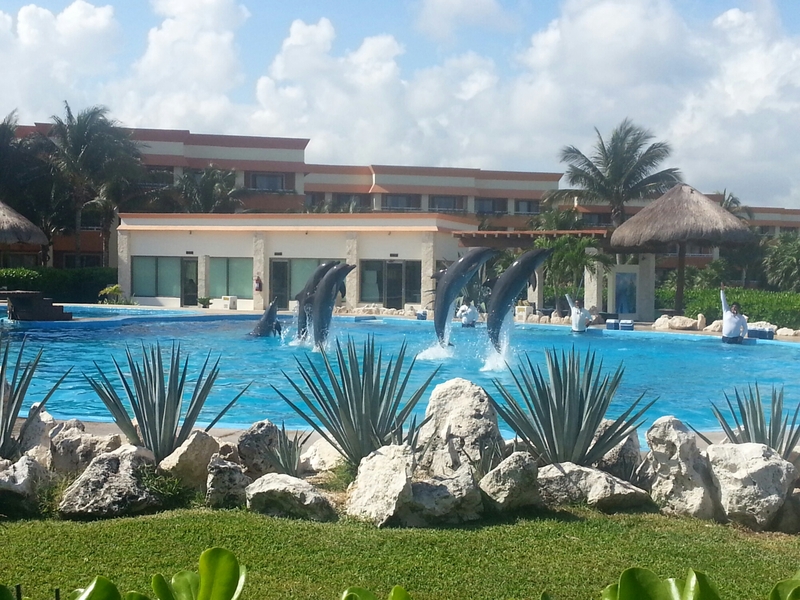 Hola from sunny Riviera Maya, Mexico! Just getting a bit of R&R away from my chilly hometown of Toronto, Canada. I wish everyone a happy, blessed, prosperous new year ahead! This entry was posted in Life and tagged Animals, Life.